“@AwkwardGoogle: Now that's deep! pic.twitter.com/P5IwGaZHqo” so true. Estoy bien ,hay Brandon para rato! 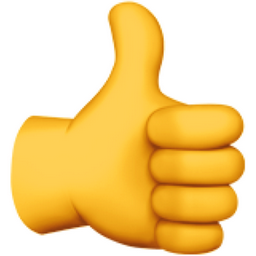 Like Thumbs Up Popular Emojitweets 1?